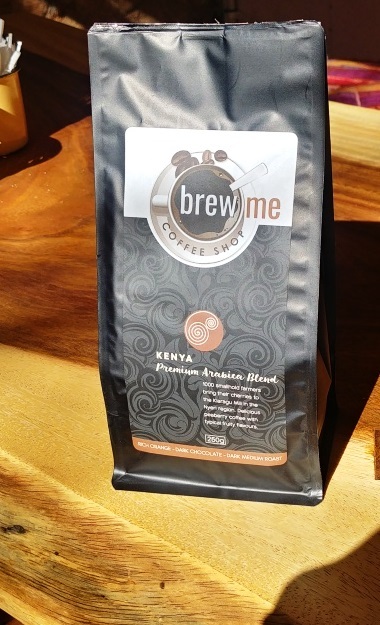 • Straight batch roast of beans into a cable tied bag. You define the roast profile. • Grinding and packing into client-supplied labelled pouches. • Supply of pouches and labels for 2 above if preferred. • Collection of green stock and delivery of roasted to client. 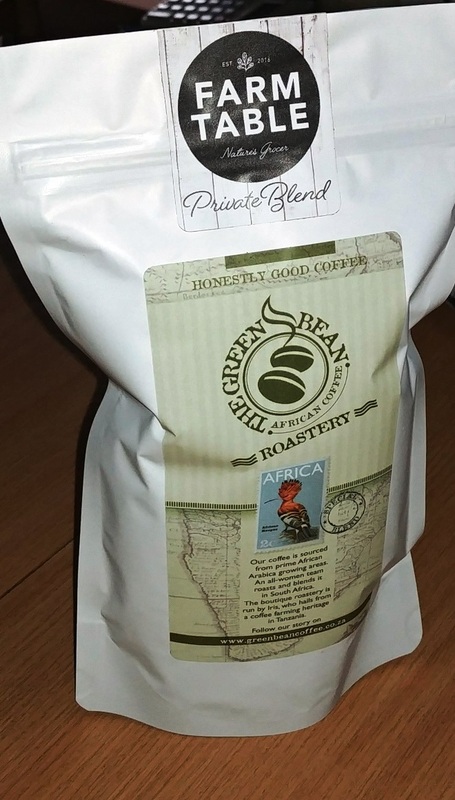 • Contact lee@greenbeancoffee.co.za 076 469 8995 to brief in your requirements, and we will provide an estimate to match your needs. 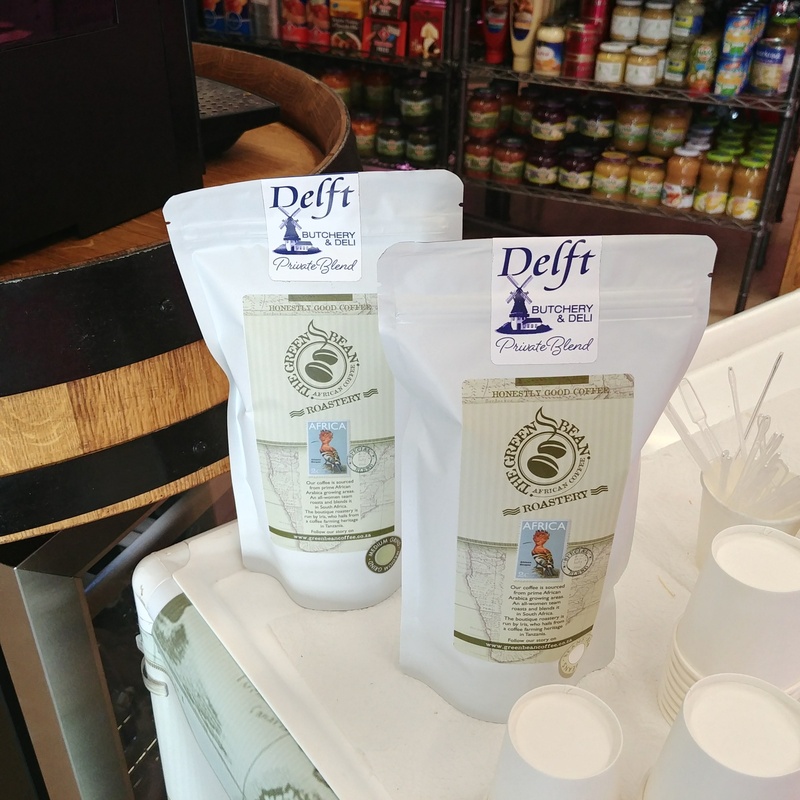 We have the facility to do small batch roasts and small label runs for private/house labels. 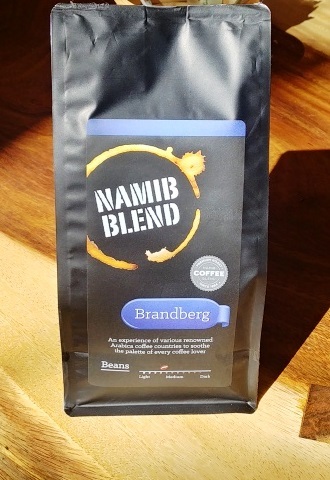 • We can also make special coffee blends, with their own labels for re-sale or gifts.